(2)	Wonderful food and wine in Australia: We ate a lot and we ate well. A typical day’s eating included delicious free range scrambled eggs, Tasmanian smoked salmon, avocado, mushrooms, spinach, bananas, plums, nectarines, roast lamb, green, red and yellow capsicum, macadamia nuts, dried apricots, green tea and Aussie red wine such as St.Hallet Shiraz Grenache. We even had David and Deng Richmond over for a home-cooked dinner where we all ate enough to feed 6 people. 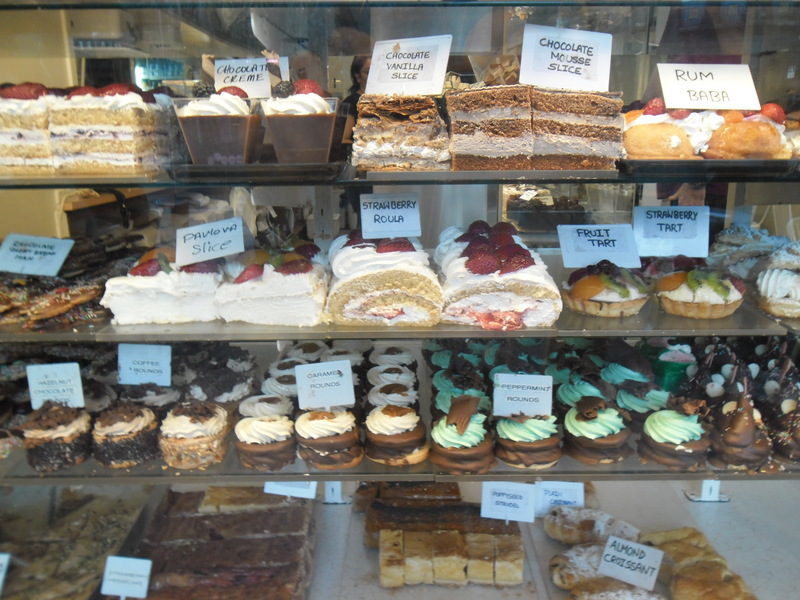 We enjoyed great coffee in the St.Kilda cafes and were able to resist the temptation of the fabulous looking desserts in the shop front windows. That amazed even us. Even more amazing was that as part of our Ironman welcome pack we were given 2 free beer vouchers which I didn’t use! 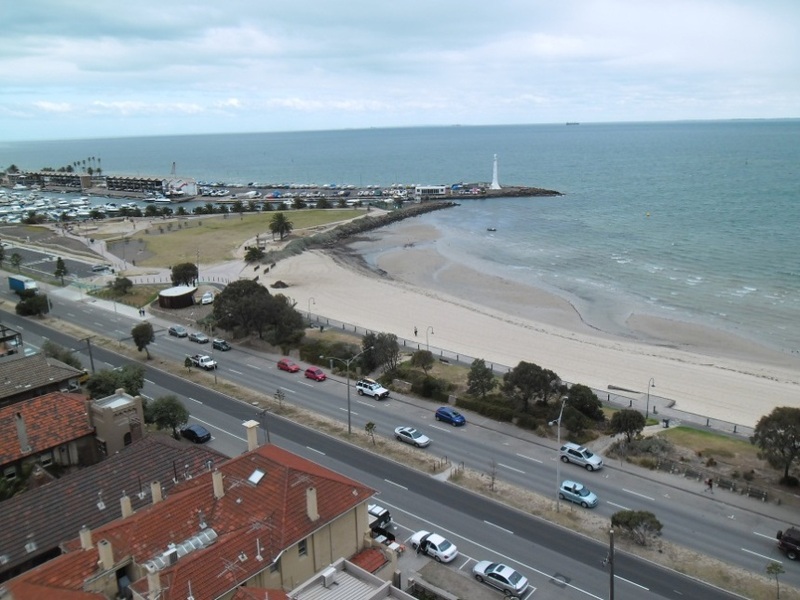 (3)	Great restaurants: We really enjoyed the restaurants along St.Kilda’s Aclan Street with the Malaysian, Vegetarian and Mexican being the ones we tried and enjoyed. I had a delicious Raw Food Spaghetti from a great Vegetarian and Vegan restaurant called Sister of Soul. 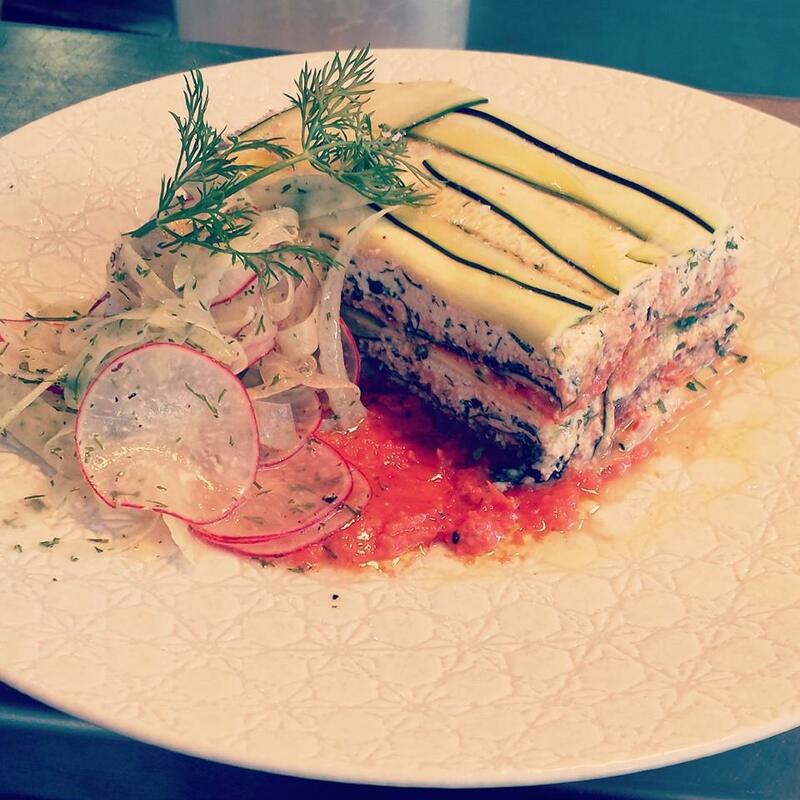 Here is a picture of their tasty Vegetarian Lasagne. We will post our Primed Vegetable Lasagne in July as a nutritious and delicious dish for the whole family to enjoy. 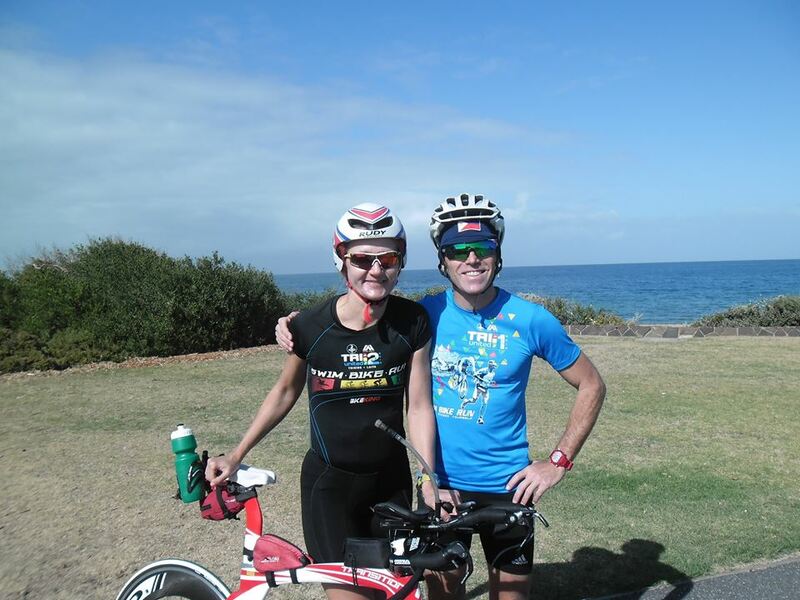 (4)	St.Kilda area: We were in the heart of the Ironman territory. We saw lots of other triathletes were able to run and bike the marathon course and really experience the excitement of being in the heart of such a great event. 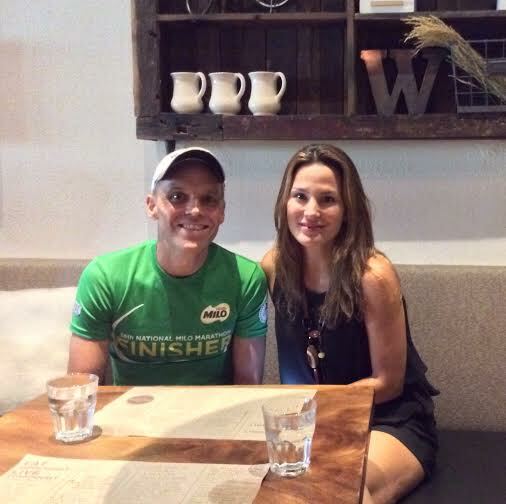 We biked the last 10km of the marathon course 3 days before the race and knowing a portion of the course turned out to be a nice advantage as I started the last 10km of my Ironman marathon. 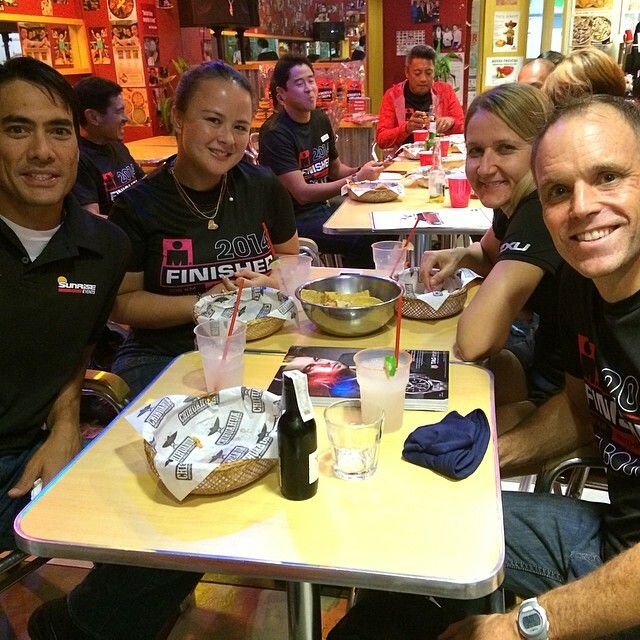 (5)	Filipinos Everywhere: We loved the fact that we were part of an 80 strong Filipino contingent. 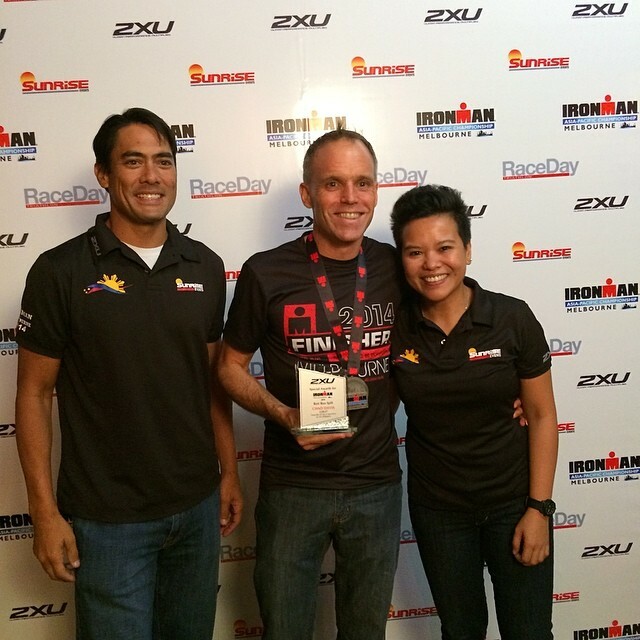 Even better was that EVERY SINGLE Filipino was to be crowned an Ironman with Boogie Roca coming in 2nd to last and making cut-off by a mere 1 minute and 21 seconds. 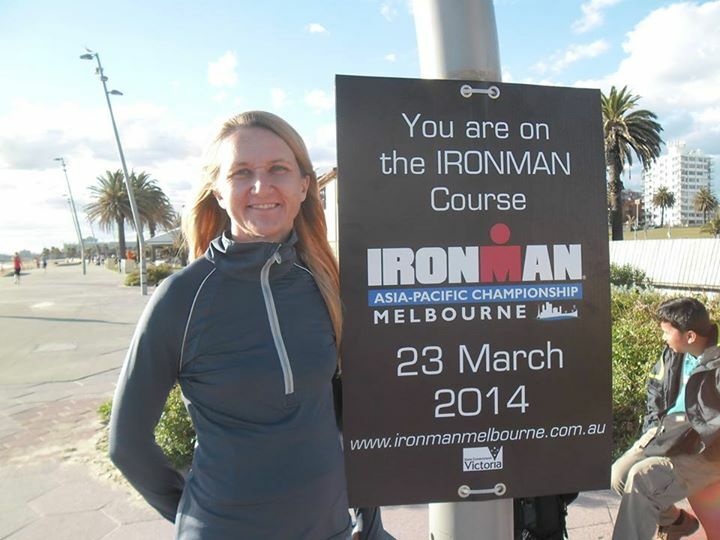 If you want to try an Ironman event then I can wholly recommend Melbourne Ironman. Adventure and sporting holidays are becoming increasingly popular for a reason, they are a blast. Please share with us what adventure event you have competed in or want to try. I will post my other adventure events (Japan Ironman, Great Wall of China marathon and Normandy marathon in upcoming posts).